Funeral ceremony of the late Fr. 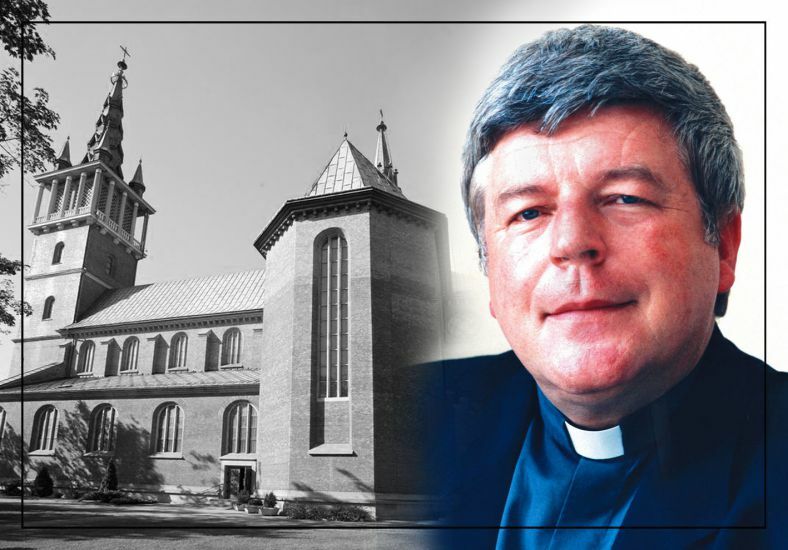 Andrew Urbański SDS will take place on Wednesday, March 27, 2019 at 12.00 in the Minor Basilica of Most Sacred Heart of Jesus in Trzebinia, Poland. Before the Eucharist, at 11.15 the rosary devotion will be celebrated. After the final farewell the body will be buried in our Salvatorian tomb in Trzebinia. On Tuesday, March 26, the farewell ceremony will be celebrated in Our Lady Queen of Poland Church in Bielsko-Biała. At 18.30 Bishop Roman Pindel will celebrate the Holy Eucharist for the late Fr. Andrew Urbański. The community of his diocese, especially his family, Salvatorian community and parishioners will farewell Fr. Andrew.